Buyers can rely on us for the best in line products as we prepare them using the finest grade raw material and modern techniques. Also, the basic material is sourced from the reliable places. Catering to the ever-evolving packaging requirements of the clients, we make certain that our professionals use only the finest packaging material to circumvent loss during transit. © Copyright 2012. 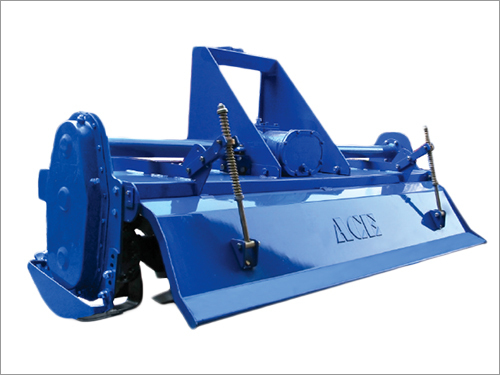 Action Construction Equipment Ltd.